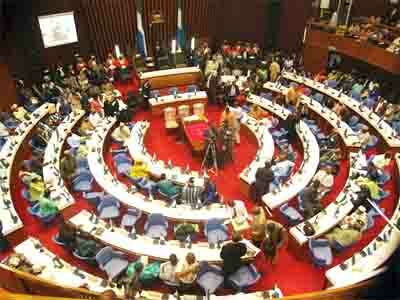 HomePoliticsWas Sierra Leone parliament wrong footed by ‘two foot arata’? December 27, 2013 Abdul Rashid Thomas Politics Comments Off on Was Sierra Leone parliament wrong footed by ‘two foot arata’? 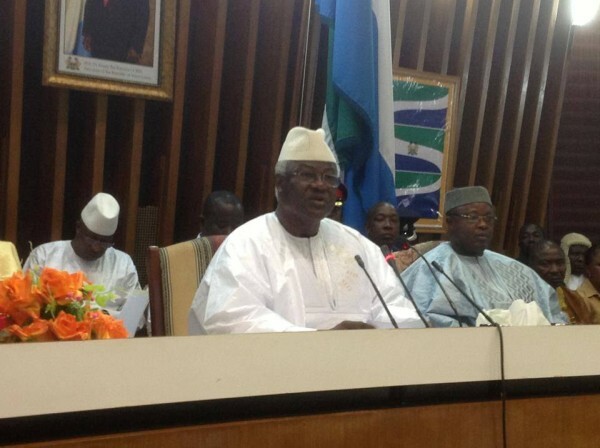 A week ago – Friday, 20th December 2013, president Koroma opened the second session of the country’s parliament, marking the beginning of his second year in his final term in office. He did so with a speech that raise more questions about what his agenda for Prosperity is really designed to achieve, as much as his own integrity as a leader. Although critics would say that his state of the nation address was lack lustre, and full of the same tired and recycled rhetoric, it is important however to assess its veracity. This is important, especially after the recent publication of that damning report by the country’s Auditor General, accusing the government of providing erroneous and misleading financial statements, as well as Newspaper report of Le109 Billion missing from the government’s 2014 Budget. But speaking in parliament, president Koroma was in his element – doing what he does best – bravado – calling blue green and red black. “This is the eighth time I am standing before this Honourable House as President.” But he made no attempt to end wild speculation about his intention to stay in office beyond the constitutionally mandated two terms. Referring to his second term in office, it is significant that he did not mention the word ‘FINAL’ either, fuelling further suspicion that he does not see himself out of parliament, following the completion of the mandated two terms as head of state. And neither could he hide his deep love for parliament, if not the democratic values and principles upon which it is built. “During this my second term in office, I shall stand here a few more times to give an account of my stewardship of this great nation before the esteemed representatives of the people” he told his colleagues. Really Mr. President? Is that a fact? The majority of parliamentarians and visitors would disagree Mr. President, as the country’s parliament – like most parts of the country suffering from the lack of electricity, poor water supply, and inadequate sanitation and administration facilities. Whilst members of parliament and those at State House may be the highest paid public servants in the land, the effectiveness and efficiency with which the House delivers its business must be called into question. When the problem of unduly high level of parliamentary absenteeism is added to the ineffectiveness of an emaciated opposition, the unnecessary time wasted in legislating a Bill – sometimes several years, and the abuse of parliamentary majority, it is difficult to see how the president has capacitated parliament as he would like us believe. And as the popular musicians across the country collectively sang a song released this Christmas, the chorus cannot be clearer: “It is time to GO – as we have realised that yesterday was better than today”. But the 2012 Auditor General’s report clearly speaks otherwise. Yet the Auditor General who is regarded as the watch-dog and moral conscience of government’s spending programmes is not happy about the government’s governance performance. And she has had no choice but to give the government a ‘poor’ scoring. “This year, I have issued an adverse opinion. This is very serious indeed. It does signify that the quality of audit evidence available to me was sufficient, unlike in 2011, to at least form an opinion albeit an adverse one. “There continues to be matters of the gravest concern that adversely impact the quality of the financial statements. 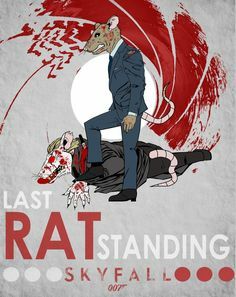 So how can today be better than yesterday, when ministers and senior government officials are cooking the books in order to cover up their corruption tracks? Little wonder therefore, that the US Millennium Challenge Corporation has refused to make hundreds of millions of dollars available to the government, after failing to properly manage and account for public funds. “The reasons for this year’s adverse opinion are found in the clear evidence of material and pervasively erroneous amounts and inaccurate assertions throughout the financial statements as a whole”, says the Auditor General. Yet president Koroma is quite happy to continue to mislead parliament and the people of Sierra Leone by delivering a speech that is far removed from reality. Why can’t the president simply come clean for once, and apologise to the people on behalf of his ministers, for their malfeasance, rather than misrepresenting the truth about their ability to govern? “ Note (2) to the accounts asserts that they have been prepared using the IPSAS Accrual Accounting Standard, an international standard, as far as practicable, and that they also comply with International Financial Reporting Standards. However, a review shows clearly that the accounts do not comply with IPSAS and further, there is no basis in the standard for partial compliance. So the assertion, as far as practicable, is not an option. It is all or nothing. “ External Public Debt disclosed in the financial statements was materially understated by Le93.4 billion. In addition, recorded foreign exchange gains and losses in respect of External Public Debt are incorrect. However, in this case I was unable to estimate a potential amount of the misstatement because of insufficient information presented for audit inspection. “ Treasury Transit Accounts were used by the National Revenue Authority to collect money on behalf of Government. Moneys from these accounts should have been transferred to the Consolidated Fund at close of business on 31st December, 2012. However, this was not done. Consequently, Government Domestic Revenue for the year ended 31st December, 2012 as presented in the Public Accounts, did not include all moneys collected and was, therefore understated in an estimated amount of Le8.7 billion. “ Government Bank Balances disclosed in the Public Accounts were not free from material misstatement. Some amounts were included in error. I estimate the net effect of the over and under amounts to be Le18.6 billion. The 2011 Auditor’s report was just as damning if not worse, with the government unable to account for millions of dollars it had raised in taxes and grants received from international donors. It seems nothing has changed since 2011, and if anything – the government’s fiduciary performance is getting worse. 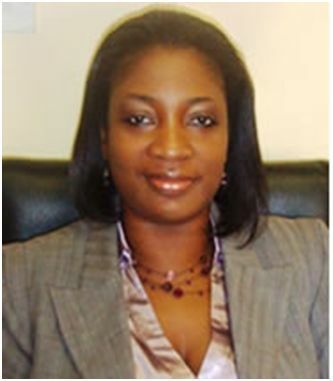 Foreign investors, international funders and financial institutions, such as the World Bank, the IMF and the African Development Bank need to be confident of the calibre of people that are managing the financial affairs of the country. One of the key objectives set by the IMF was the need for the government to deliver sound financial management. Are the World Bank and IMF being misled by the government, using the very same “erroneous figures and inaccurate assertions”? If so, Sierra Leone is in much bigger trouble than we expected. 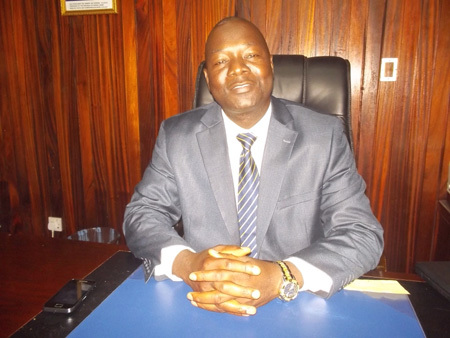 Last year, Sierra Leone was suspended from the Global Extractive Industries Forum, because of improper accounting of mineral revenues by the finance minister – Marah (Photo). And it seems the finance ministers is still up to his old tricks, with a massive sum of Le109.4 billion missing from the 2014 Budget he personally presented to parliament a few weeks ago. Awoko Newspaper discovered that the minister of finance – Marah had presented inaccurate budget figure for approval. But of course, with a parliament polarised by partisan politics, the government’s overwhelming majority, and a weak minority leader representing a rather ‘reluctant opposition’ as partner, not a single member of parliament pointed out the discrepancy. It seems members of parliament were more interested in the 85 percent increase in their gross salaries, announced by the finance minister during his Budget statement, than the detailed sugar coated figures contained in the statement. “The 2012 budget read in parliament by the Minister of Finance Dr Kaifala Marah has been found to contain some wrong calculations leading to wrong conclusive figures. “What this meant in clear terms was that the amounts attributed to Goods and Services (Le423.3b), transfer to Local Councils (Le81.7b) and transfer to Road Maintenance Fund (Le40.1b) were all to add up and make the “Non-salary non-interest recurrent expenditure” which is Le645.5 billion. This however is not so. “This shows that the computation was wrong. Furthermore when the difference between the two figures is computed it shows a discrepancy of some Le 109.4 billion. “While we are at liberty to speculate on what has happened, we however are still waiting for word from the Ministry of Finance on what exactly happened. Is this yet another evidence of ‘cut ya – put ya’ – ministers cooking the books in order to cover up their corruption tracks? God help Sierra Leone. We will soon publish an in-depth analysis of the Auditor General’s 2012 Report.